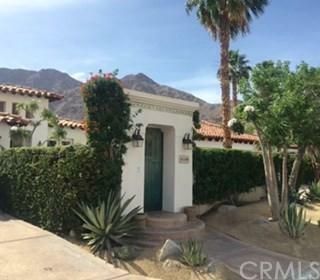 51299 Avenida Diaz, La Quinta, CA 92253 (#OC18155250) :: Ardent Real Estate Group, Inc.
Charming and Beautiful Spanish Style Home. The Yucatan Cove area is a small enclave of custom and semi custom homes nestled at the foot of the Santa Rosa Mountains. 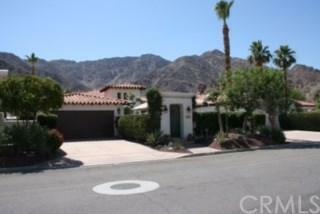 Close to Old Town, La Quinta Resort, Bear Creek Hiking trail, with majestic mountain views in every direction. The home has three spacious bedrooms, 2 baths, well maintained with a beautiful pool , spa and BBQ area. 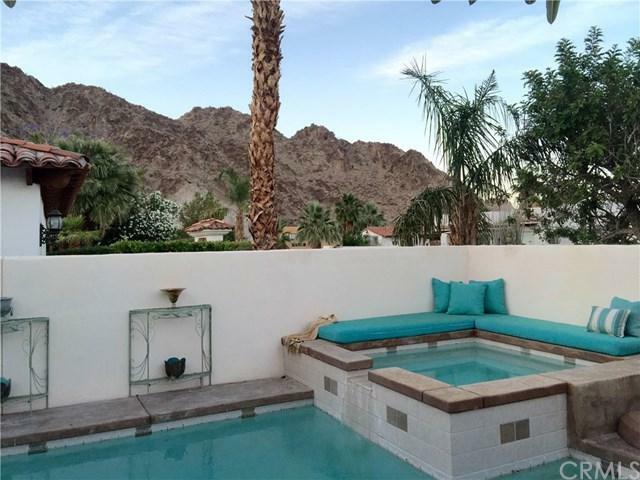 Perfect for entertaining and enjoying the Desert lifestyle. Home comes partially furnished. 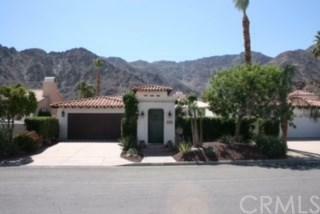 Sold by Raymond Radas of Coldwell Banker Res. Brokerage.